Product reviews to help you know insights of a product before you decide to purchase it. All the top products will be reviewed here in order to provide you the best online shopping experience. Let it be a mobile phone, accessories, home appliances or anything which seems to be worthy & available to me, I will review that product here. Reviews turn out to be very useful when you are buying something. You can simply check the review of a product and can decide if you still want to buy it or not. Reviews will help you know everything about the specific product reviewed. Whether you should buy it or not, how to use it and all will be covered in the review. I’m completely unbiased with product reviews so you can trust my opinion without a second thought. You will also find reviews of online shopping sites so you can know how good they are in product delivery and hows their customer support so you can get help whenever required. We will place an order on these sites and will find out how good they are with their services so you can decide if it is wise to place an order on those sites or not. 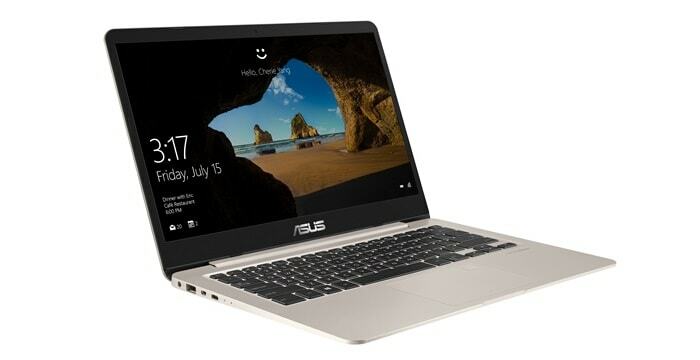 Asus Vivobook S Review – Worth the Price or Not?